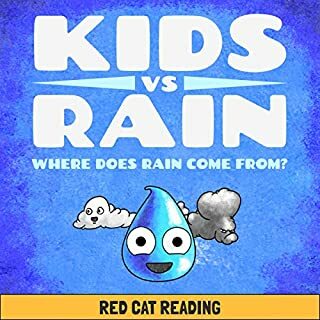 Kids vs Rain: Where Does Rain Come From? Are your kids curious about difficult concepts such as where rain comes from? Avoid the dreaded barrage of "why?" and provide an easy-to-understand answer based off the actual water cycle with this small adventure. An interesting approach for answering a question Where does rain come from? If you could sum up Everyday Japanese for Beginners - 400 Actions & Activities in three words, what would they be? 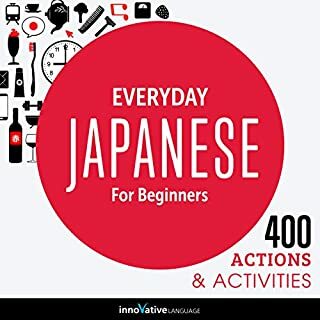 What was one of the most memorable moments of Everyday Japanese for Beginners - 400 Actions & Activities? Help me a lot with expressing myself to my Japanese friends, and writing school reports. I love the young voices in this book with are enjoyable to listen. I always had problem with constructing simple and usable sentences in Japanese, this book is all about that so for me this is 100% must have in my study collection .